MOSCOW (Sputnik) - President of the European Parliament Antonio Tajani firmly condemned on Monday Facebook's poor protection of users' data, saying that it violated the privacy rights of EU citizens, and pledged to conduct a thorough investigation into media reports about Facebook users' personal data misuse. "Allegations of misuse of Facebook user data is an unacceptable violation of our citizens’ privacy rights. The European Parliament will investigate fully, calling digital platforms to account. #CambridgeAnalytics #CambridgeAnalyticaFiles," Tajani wrote in a tweet. Last week, media reported that the personal information of about 50 million Facebook users had been harvested without their permission by the Cambridge Analytica firm, which had links to US President Donald Trump's presidential campaign headquarters, in order to develop a mechanism that would predict and influence the behavior of voters. 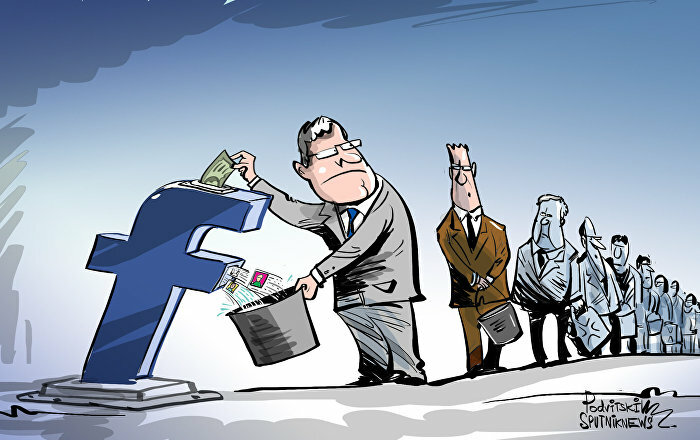 According to media reports, Facebook learned of the fact that Cambridge Analytica had access to the personal information of the social network's users in 2015, after which it demanded that the data analysis firm delete the acquired information. 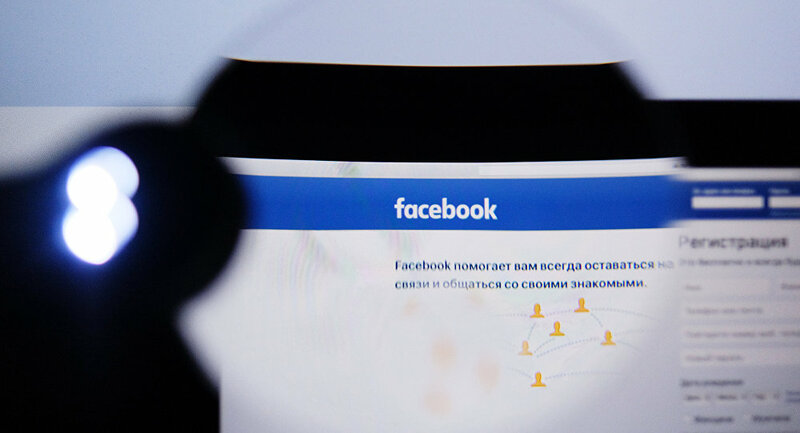 The firm assured Facebook that its requirement had been fulfilled, however, last week Facebook learned that the data had not been completely destroyed.